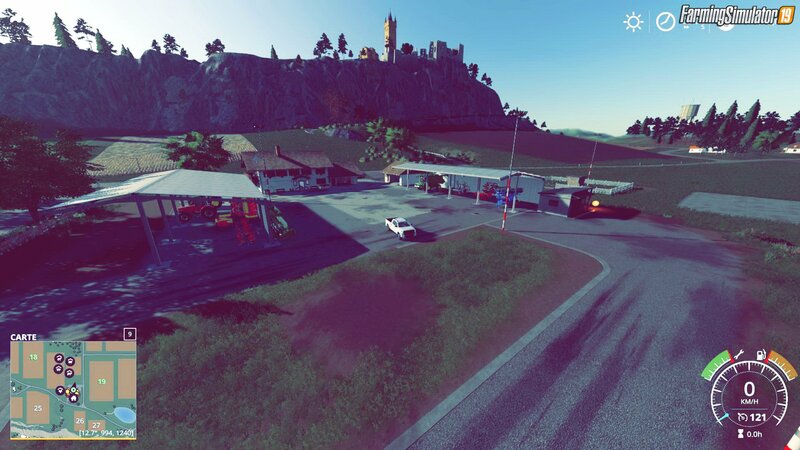 Mod Felsbrunn Modified Map v2.0 by dj6310 for FS19 | Farming Simulator 2019 game. 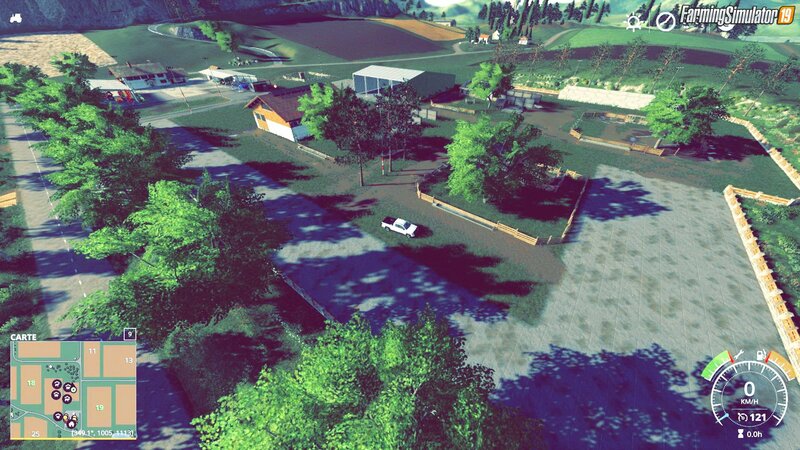 Hello to you here is a modificatino of the map felsbrunn I add a forest area with steep path, the farm is in place with the animal pens free to you to buy them or not, you have to finish your facilities silo storage straw etc There are also several places to set up your extra farms. correction of the point of sale all function now. 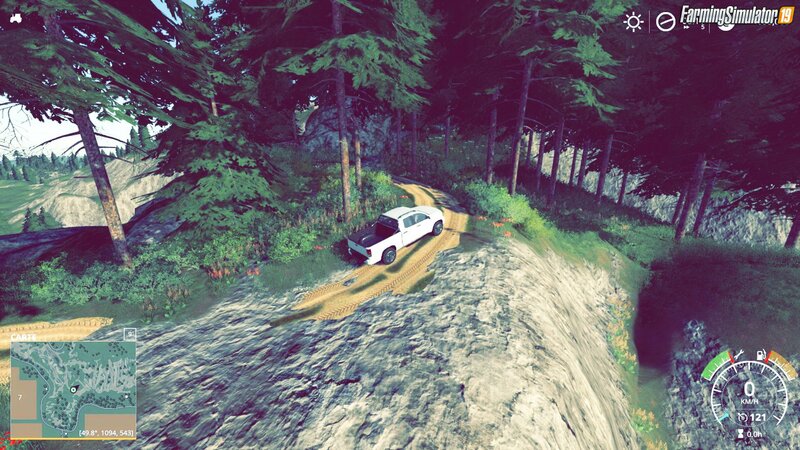 Installation instructions for «Felsbrunn Modified Map v2.0 by dj6310 for FS19» - Your first action will be to download the archive using the appropriate button below. Mods on our site are virus-free, and 99.9% have any extension other than “.exe”!